The U.S. and Global Security Review: WASHINGTON (AP) — The Trump administration will roll out a new strategy for a more aggressive space-based missile defense system to protect against existing threats from North Korea and Iran and counter advanced weapon systems being developed by Russia and China. For years, U.S. missile defenses have focused exclusively on combating threats from rogue nations such as North Korea and Iran. While the Trump administration’s strategy continues that focus, it adds a new objective as well: the defense of U.S. forces and allies from regional missile threats. This means, in part, finding new ways to protect American forces and allies in Europe and Asia from the cruise missiles and hypersonic glide vehicles. “We are expanding the scope of what we’re postured to defend against,” a senior administration official said in a call with reporters Wednesday. Details about the administration's Missile Defense Review — the first compiled since 2010 — are expected to be released during President Donald Trump's visit Thursday to the Pentagon with top members of his administration. The Trump administration is seeking to expand the scope and sophistication of American missile defenses on a scale not seen since President Ronald Reagan’s “Star Wars” initiative in a new strategy that President Trump plans to roll out personally on Thursday alongside military leaders at the Pentagon. Undertaken at the direction of the White House, the missile defense review was supposed to be released nearly a year ago, but the Pentagon spent months rewriting it to address regional missile threats in addition to those posed by rogue nations. Ongoing disarmament negotiations with North Korea also raised questions about when the Pentagon would see fit to release a document that gives some insight into possible ways the United States could down Pyongyang’s missiles in the future. The document will give an indication of the Pentagon’s priorities and overall strategy. The initiatives it outlines must receive backing from Congress to proceed. Lampooned during the Reagan years for its high price tag and questionable effectiveness, missile defense now enjoys far broader support in Congress, particularly since North Korea tested its first intercontinental ballistic missile in 2017. The full review is due to be released by the Defense Department on Thursday. 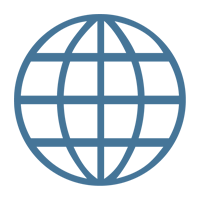 People familiar with the document discussed some of its contents with The Washington Post, speaking on the condition of anonymity because the review has yet to be released. One of the main issues facing the Pentagon is whether it can develop and field new technologies fast enough to counter rapidly advancing missile threats in nations such as North Korea. The strategy will encourage prototypes for promising new technologies to be evaluated outside the standard acquisition process to increase speed. Above all, the Pentagon is looking at new defenses the United States could employ against the missile threat posed by North Korea, ideally by downing missiles shortly after launch in their boost phase. The F-35 fighter jet in the future could be fastened with an interceptor capable of shooting down North Korean missiles. The U.S. military could also put high-powered lasers on drones flying off the Korean coasts that could shoot that nation’s rockets. It may also test whether Aegis missile defense systems on American ships can down the sort of intercontinental ballistic missile Pyongyang could launch against the United States. The U.S. military could also take some of the Aegis missile defense test systems in Hawaii and make them operational to better protect the state. The review will address the possibility of establishing a third site with ground-based missile interceptors in the United States to defend against possible attacks from Iran, but according to a senior administration official, it will stop short of a decision on whether the Pentagon should press forward with the initiative. The United States operates ground-based interceptors in Alaska and California. The Pentagon has been mulling a third site closer to the East Coast. The review will also suggest ways for the United States to enhance protection of its forces and allies from regional missile threats, or possible attacks on American interests outside the U.S. homeland. The Pentagon will encourage allies in Europe, Asia and the Middle East to develop their own air and missile defense platforms that can operate together with American systems. It will also seek to field more mobile missile defense systems so American forces can respond quickly during regional crises or conflicts and ensure their access to the battlefield isn’t denied by an adversary. The review also rejects the possibility of limiting American missile defenses in the future. The Bush administration, led by national security adviser John Bolton, lifted such limits with its withdrawal from the Anti-Ballistic Missile Treaty with Russia in 2002. —WHAT ABOUT OBSTRUCTION OF JUSTICE? That is another unresolved question that Mueller is pursuing. Investigators have examined key episodes such as Trump’s firing of former FBI Director James Comey and his fury over the recusal from the investigation of former Attorney General Jeff Sessions. A look at where the investigations related to Trump stand. 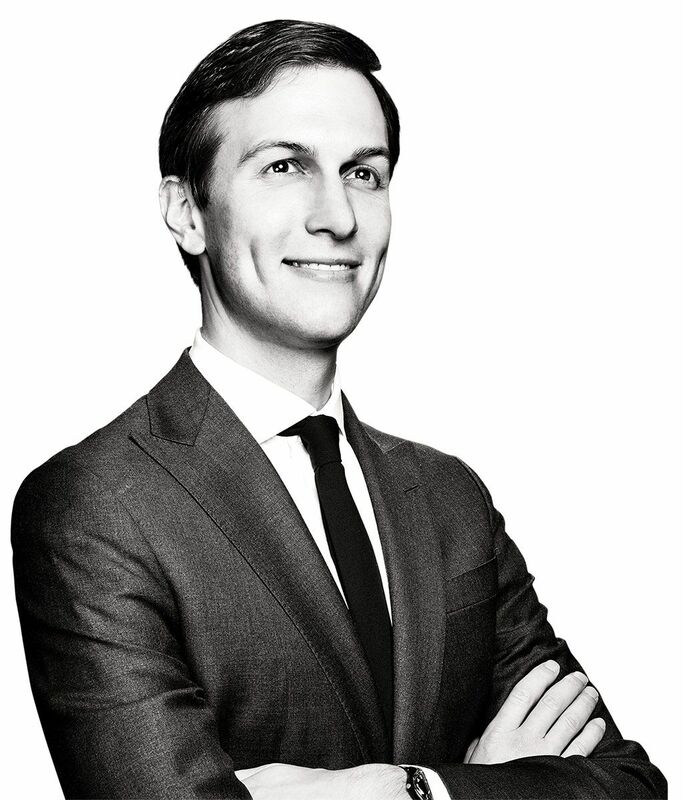 Kushner's Revenge: M.N. 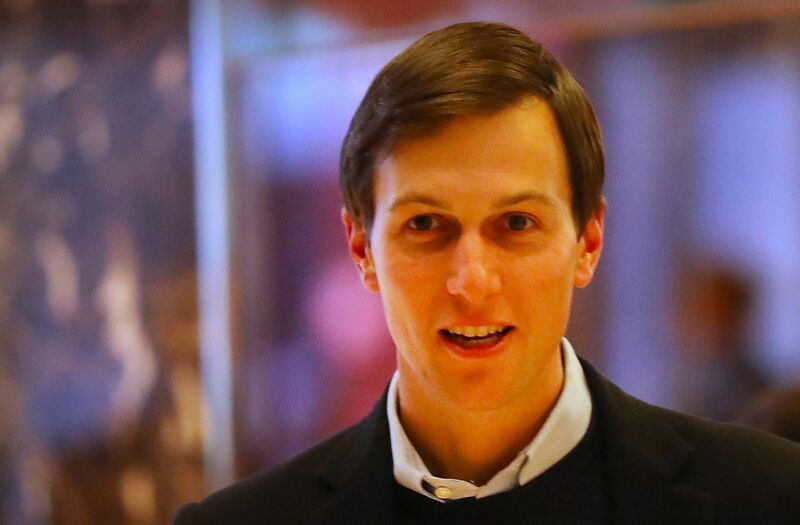 : It looks like the transition to the de facto Jared Kushner Presidency is completed. 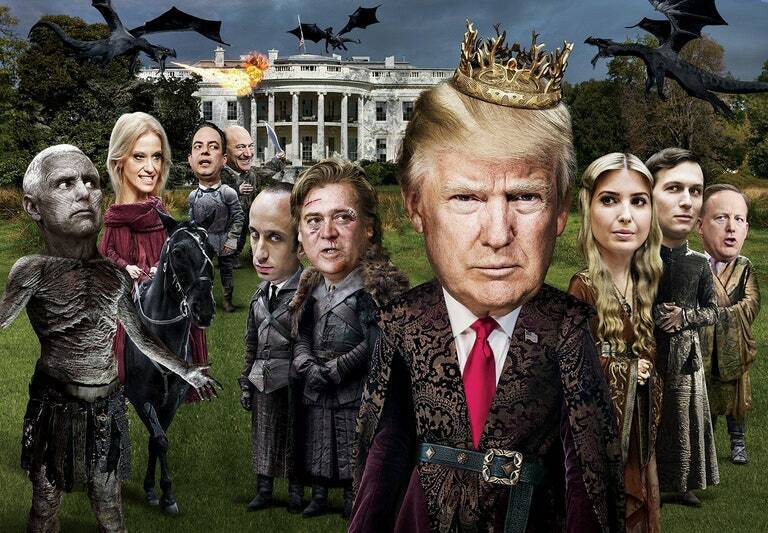 Apparently, that what those first two years of the Trump Presidency were about: internecine power struggle between the Kushner-Ivanka camp, the most powerful one, and all the others. They won, naturally. Now we will see how Jared will try to maneuver this sinking ship into some safer waters, if it is still possible in principle, at this point. M.N. 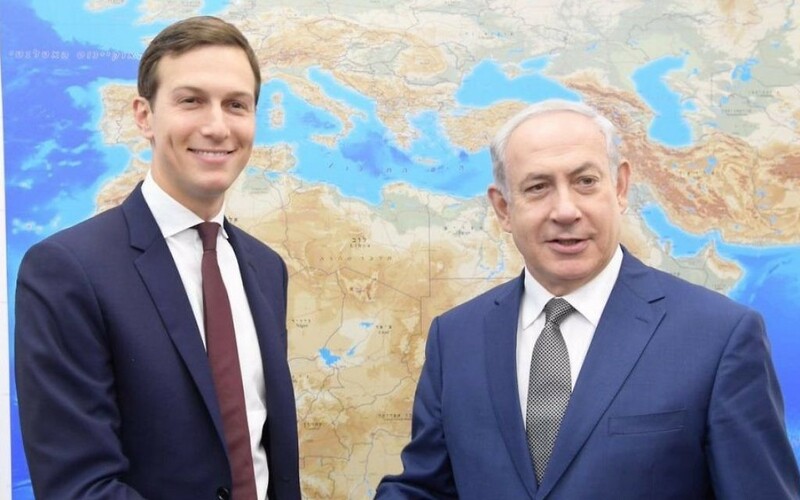 : It looks like the transition to the de facto Jared Kushner Presidency is completed. 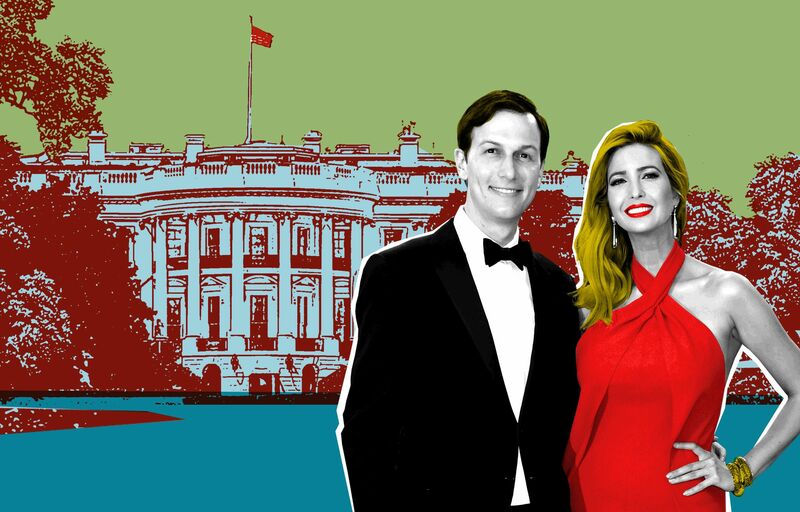 Apparently, that what those first two years of the Trump Presidency were about: internecine power struggle between the Kushner-Ivanka camp, the most powerful one, and all the others. They won, naturally. 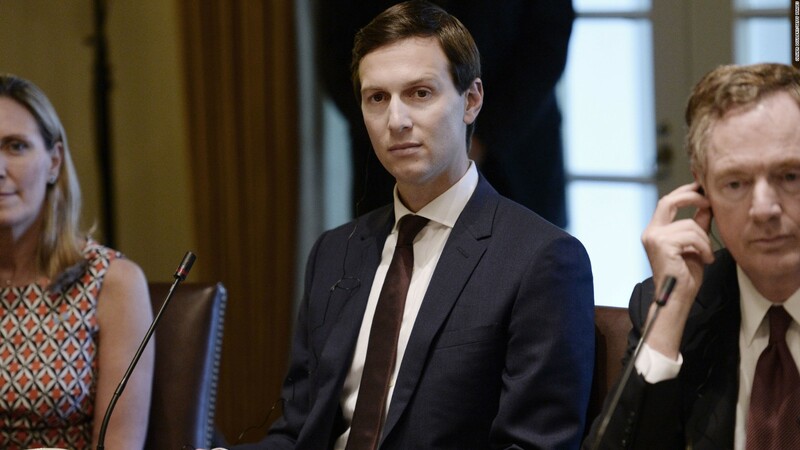 Now we will see how Jared will try to maneuver this sinking ship into some safer waters, if it is still possible in principle, at this point. ... is not providing much of a buffer between the staff and the president,” she said. 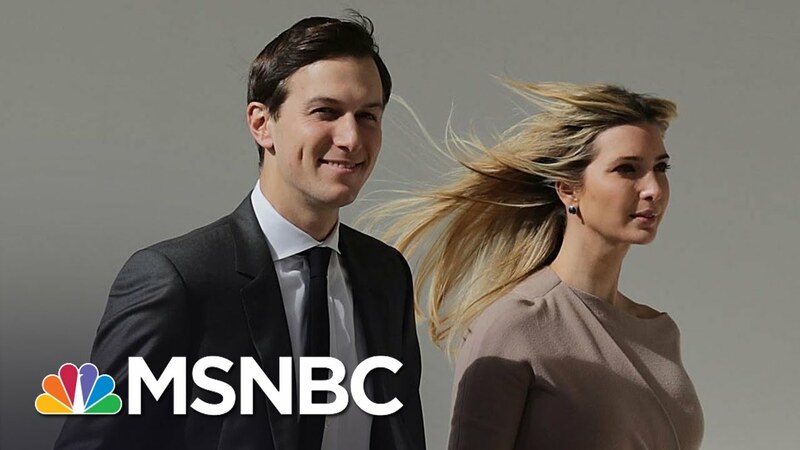 “Jared Kushner has been rising internally, we've seen him part of ... days: Kushner is the de facto chief of staff, whether people realize it or not. 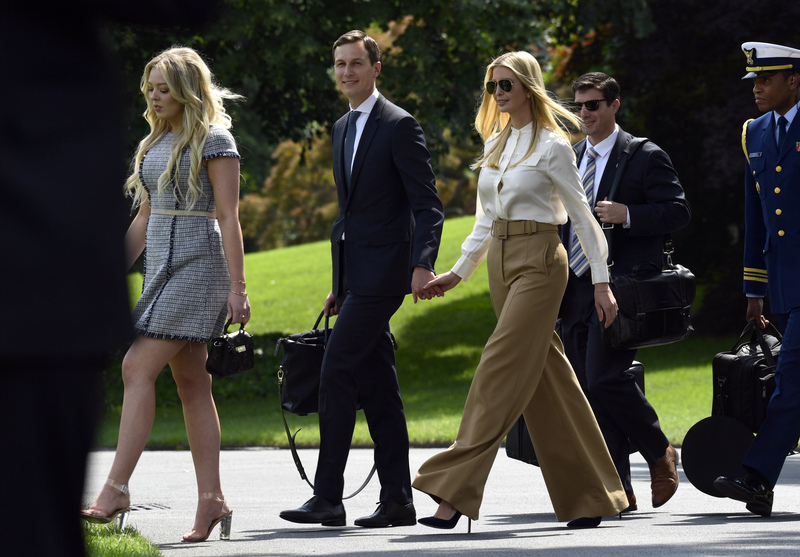 WASHINGTON — President Trump has insisted that he is not going to .... status reserved for Jared Kushner and Ivanka Trump, the president's family ... with the appearance that Mr. Kushner is serving as a de facto chief of staff. He is good friends with former President Bill Clinton, himself an alumnus of the Lasry .... 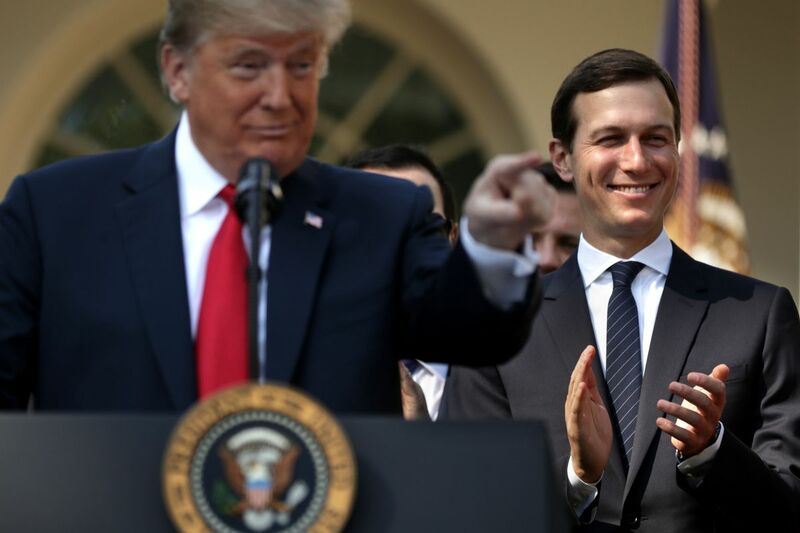 He has left that difficult challenge to Jared Kushner, Trump's ... days: Kushner is the de facto chief of staff, whether people realize it or not. 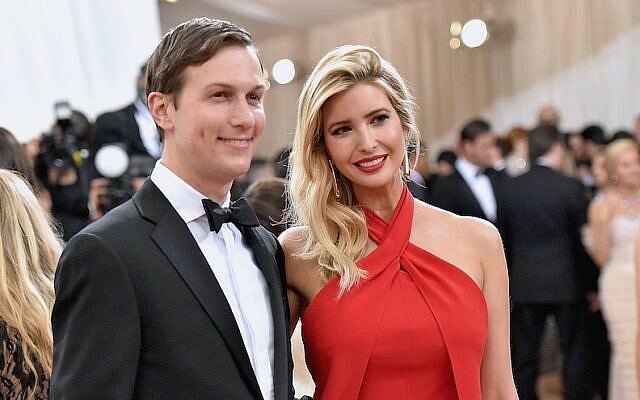 ... in the Trump administration like Ivanka Trump and Jared Kushner. She also accused both PresidentTrump and Trump Jr. of “demonizing” immigrants. ... the conservative policies of this president” that she is “de facto a leftist. 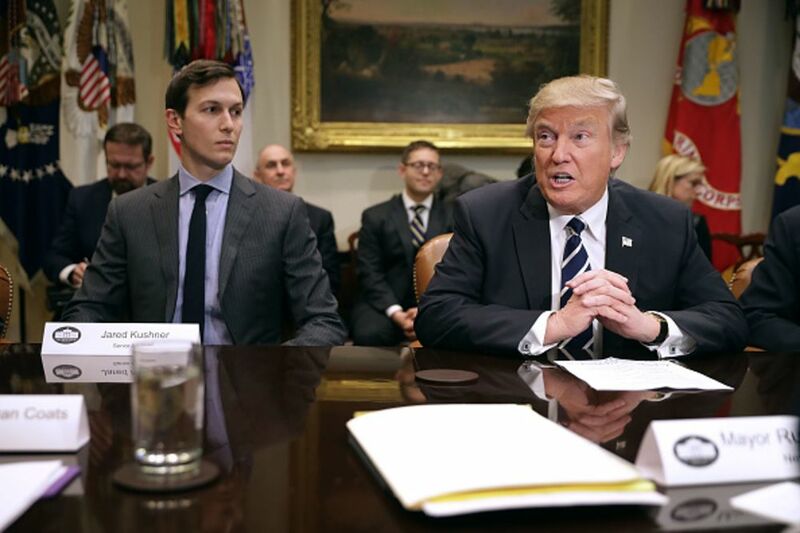 Senior White House advisor Jared Kushner on Monday sought to play down ... take," said Kushner, who is also President Donald Trump's son-in-law. ... could poison the U.S. relationship with Saudi Arabia's de facto leader. 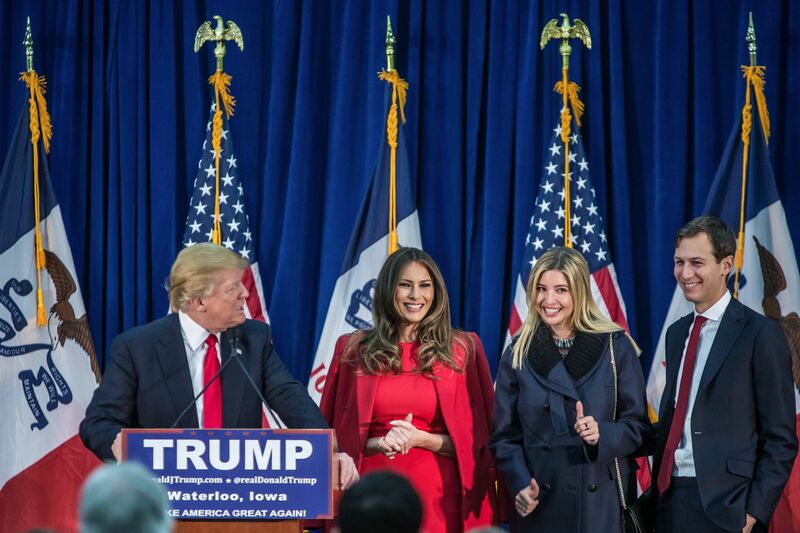 What does it take for President Donald Trump to fold on his last good ... that includes Kim Kardashian West and presidential son-in-law Jared Kushner. .... FBI and the War on Global Terror” and Mueller's de facto biographer. 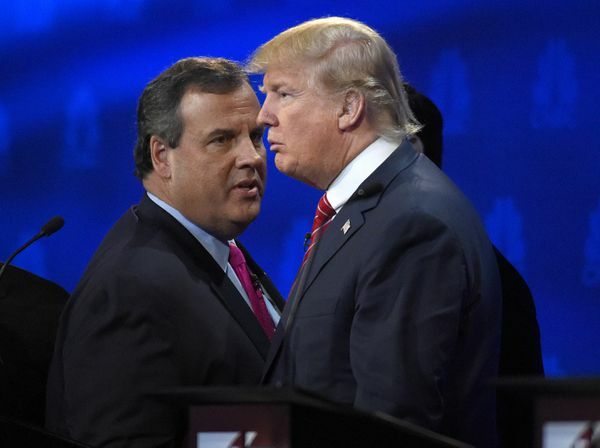 Particularly, Christie targets Trump son-in-law and senior adviser Jared Kushner, whom he accuses of carrying out a political "hit job" on the former New Jersey governor in retaliation for Christie's prosecution of Kushner's father, Charles, in 2005. 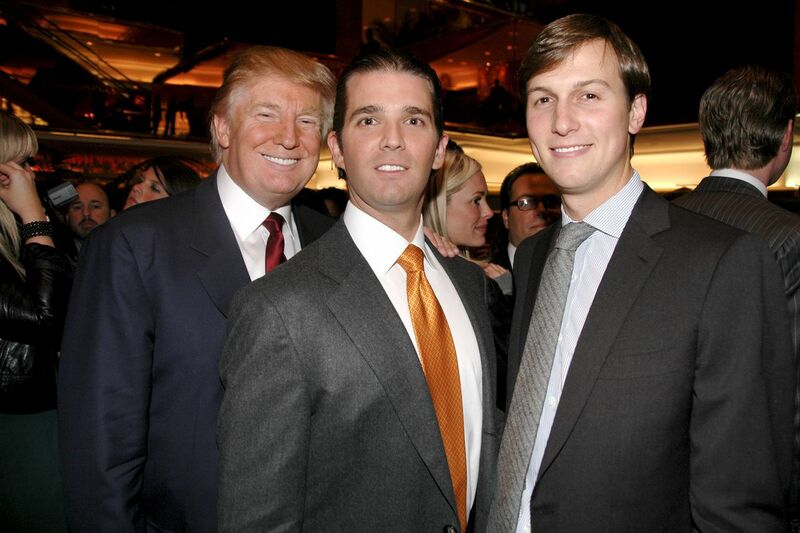 During his stint as US attorney in New Jersey more than a decade ago, Christie charged the senior Kushner with crimes including tax evasion and campaign finance violations - an event far from water under the bridge to "the kid," as Steve Bannon apparently refers to Kushner. 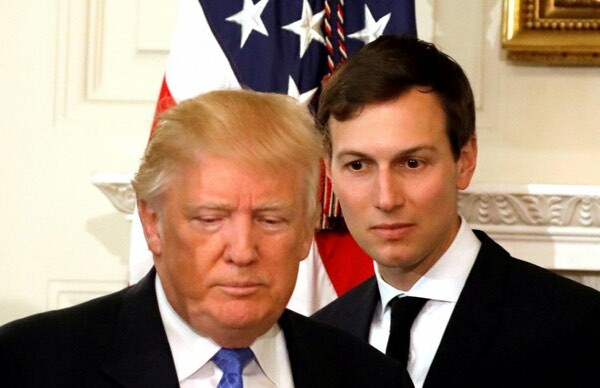 "This was a family matter, a matter to be handled by the family or by the rabbis," Kushner told Trump, according to the excerpts. Simmering for years, the vendetta over his father's prosecution was behind the Trump adviser's push for the president to sack Christie, then-White House chief strategist Steve Bannon apparently said. "Steve Bannon ... made clear to me that one person and one person only was responsible for the faceless execution that Steve was now attempting to carry out. Jared Kushner, still apparently seething over events that had occurred a decade ago," Christie wrote. "The kid's been taking an ax to your head with the boss ever since I got here," Bannon allegedly told Christie while firing him at Trump Tower. 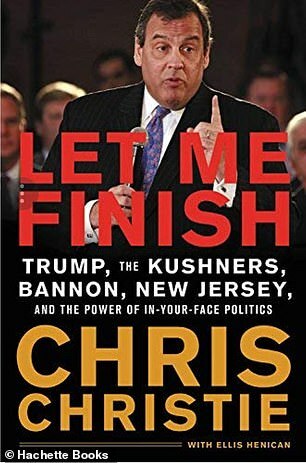 Christie, who penned the memoir with what the Guardian describes as his signature "blunt, caustic and at times self-satisfied" language, also turns his wrath on Michael Flynn, the former national security adviser and decorated general who is awaiting sentencing for lying to the FBI in connection with the investigation into the 2016 election. Calling the former general "the Russian lackey and future federal felon," Christie says Flynn was "a train wreck from beginning to end ... a slow-motion car crash," according to the Guardian. The Guardian's report said Christie also condemns former Attorney General Jeff Sessions for recusing himself from the probe into Russia and the 2016 election, calling Sessions "not ready for prime time." He adds that the president "trusts people he shouldn't, including some of the people who are closest to him," and is surrounded by "amateurs, grifters, weaklings, convicted and unconvicted felons." On a lighter note, the tell-all also provides insight into another area of the White House: the president's wardrobe. Apparently, Trump - who once pressured Christie to lose weight - urged him to wear longer ties to appear slimmer on the 2016 campaign trail. The strategy is one the president also appears to employ. But the visual trickery may not be fooling everyone. Parodied on social media and by comedians Stephen Colbert and Jon Stewart, Trump's signature below-the-belt neckwear has been scrutinised in the public eye. "If your tie isn't falling just above your waistline and firmly tied (without being throttled), then it's time for some serious re-evaluations on ... everything," Esquire wrote. US President Donald Trump is surrounded by "amateurs, grifters, weaklings, convicted and unconvicted felons" - he also believes in long neckties.